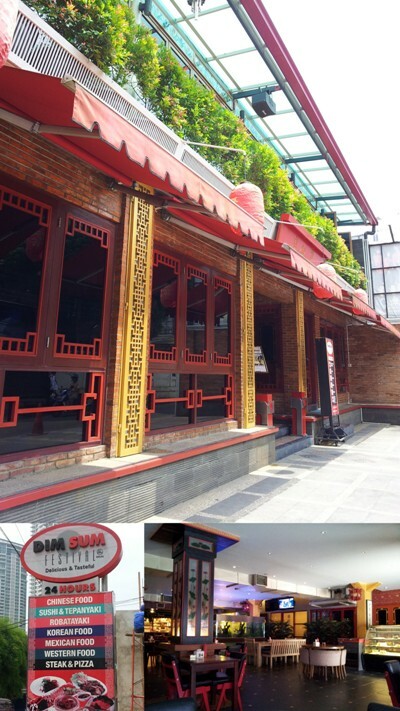 If you are looking for halal dimsum in Jakarta, this place could be the right place for you; Dim Sum Festival Kemang. From outside, the resto looks very Chinese:p To my surprise this resto is open 24 hours. Actually Yulastri, our bestfriend has recommended this place a long time ago. But we finally visited the place after submitting our visa documents to AVAC.